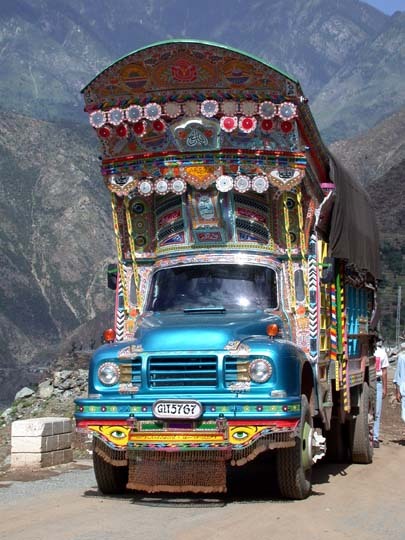 SERVICES - MARSHALL PACKERS & MOVERS, INTERNATIONAL PACKERS & MOVERS, CUSTOM CLEARING AGENT, TRANSPORTER AND INTERNATIONAL FREIGHT FORWARDERS IN KARACHI ISLAMABAD, LAHORE, RAWALPINDI PAKISTAN. 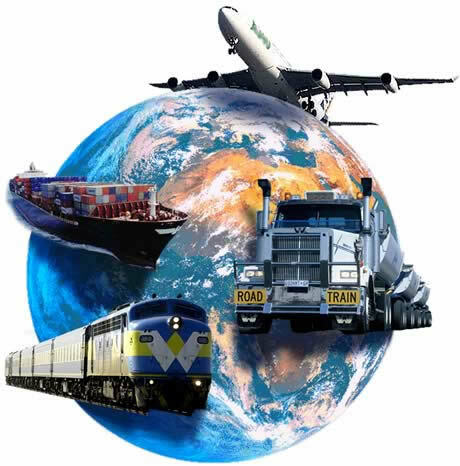 Established in 2005, it has been a long road to attain the position as one of the prominent and leading International Freight Contractors and performing freight forwarding operations globally to meet transportation commitment of several leading local and multinational companies. Since inception, we have always tried and constantly succeeded in accomplishing our set objectives and targets in today’s world of fluctuating business trends and culture. 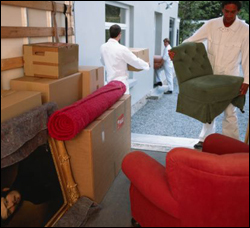 The most difficult task is to pack and move to a new place, be it your residence or workplace. 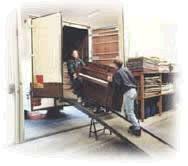 But with Marshall Packers and Movers, you don't need to worry a single bit. We are proud to introduce ourselves as one of the reputed firms in the movement of household and commercial goods. Our Head Office is at Islamabad and the branches are at Lahore, Karachi, Peshawar, Quetta, Multan, Faisalabad, Sialkot. 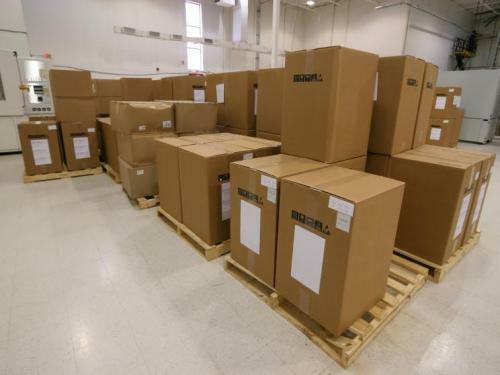 Marshal Packers & Movers have continued to be a leader in the household and commercial goods moving industry. 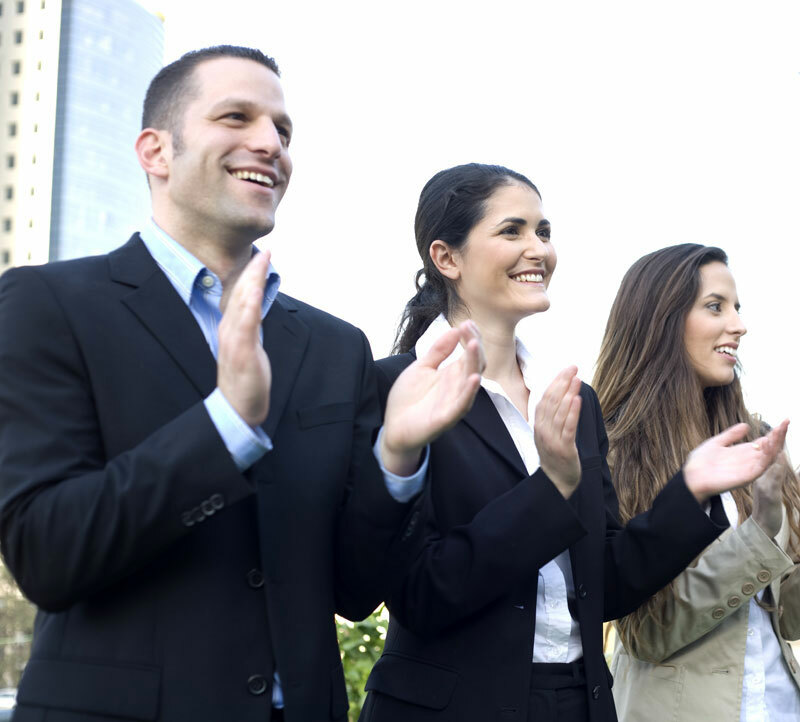 We offer a highly personalized service, which several firms find difficult to compete with. 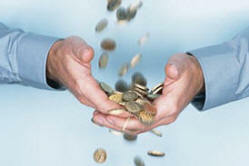 We understand that your possessions are your assets. Hence, it is obvious that transferring your goods from one place to another can cause considerable tension in your mind. 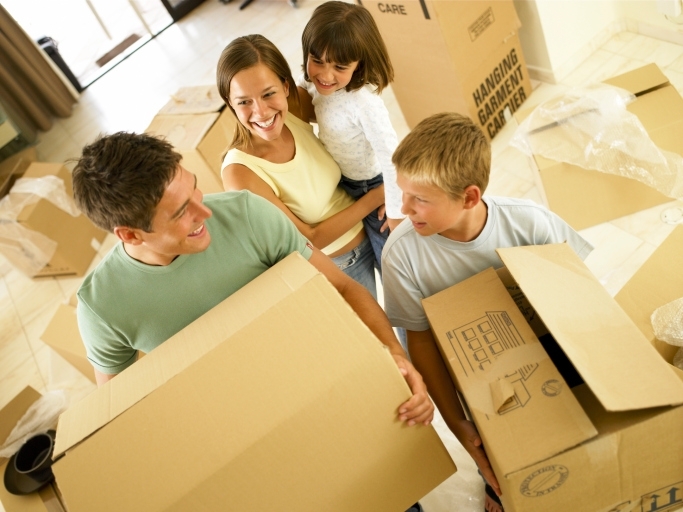 We offer affordable, high quality packing and moving services for all your packing and moving needs. 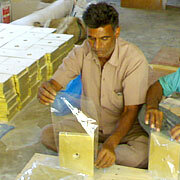 We have trained and experienced staff for packing all your valuable items from the smallest to the biggest. The senior and specalized professionals, who ensure complete satisfaction for you and your family, handle the customers personally. 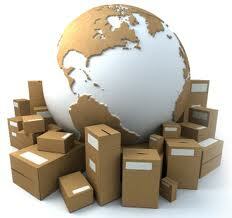 We provide our services in household relocation and also in corporate transfers. HHGFAA (International Association of Movers, USA). 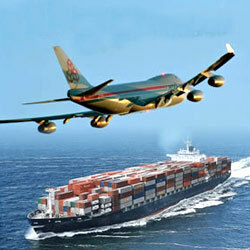 FREIGHT NET (International Movers of China). 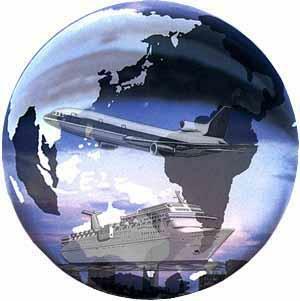 PIFFA(Pakistan International Freight Forwarder Association).